Want to learn more about the fossil history of South American mammals? Check out my blog, The Rafting Monkey. 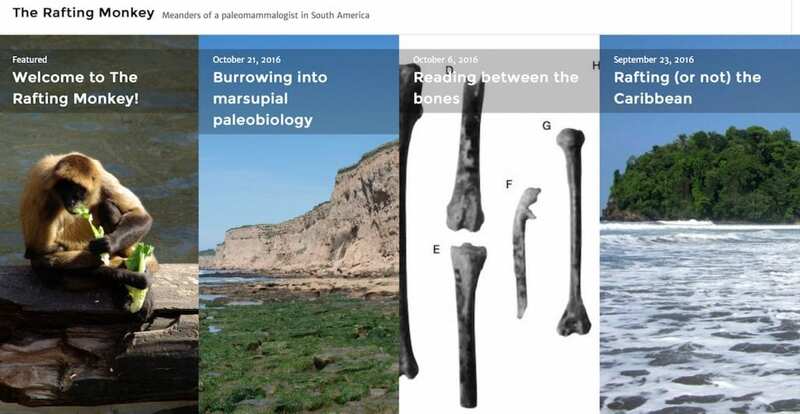 My posts discuss the latest research on South American mammals and fossil mammal sites as well as interesting tidbits from the archives of paleomammalogy. You can visit periodically to see what is new or sign up to get an email alert every time a new blog is posted.